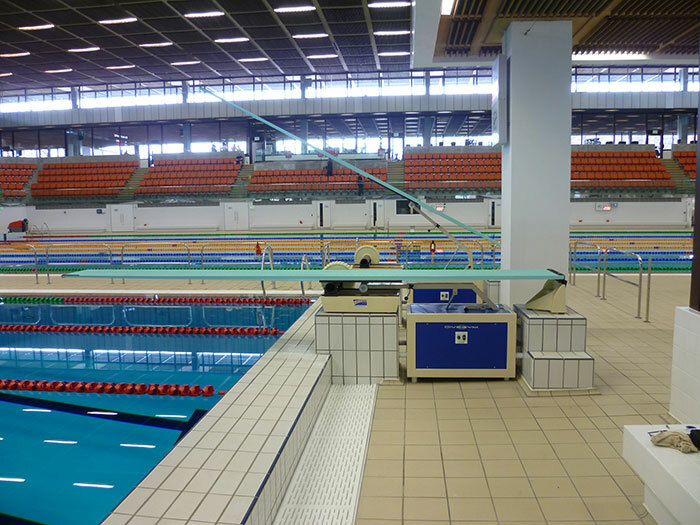 The Royal Commonwealth Pool in Edinburgh had already hosted two Commonwealth Games before the complete refit for the 2014 Glasgow Games. 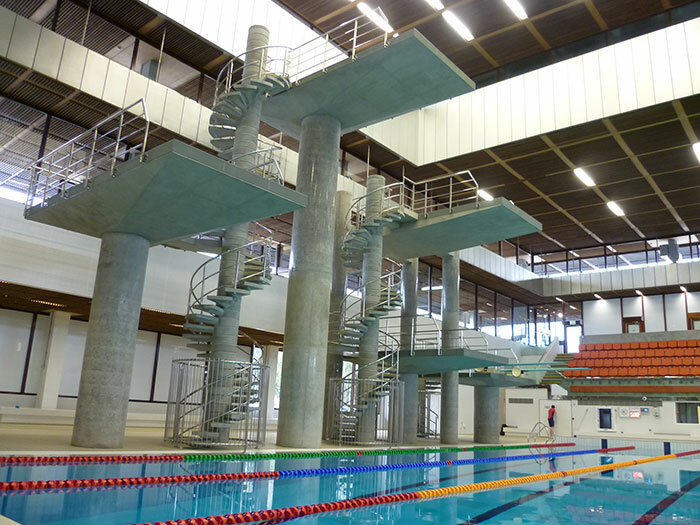 The listed shell of the building was retained with a complete revamp of the pools within the building which included a complete new tank and dive structures with stunning effect. 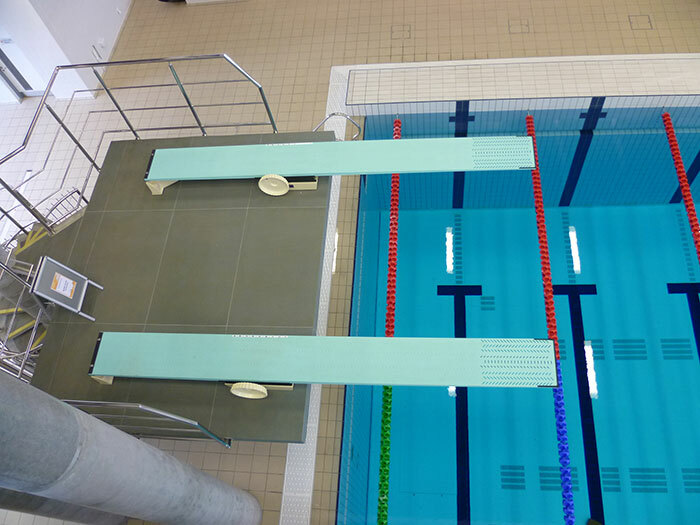 This pool played host to the Games in 2014. 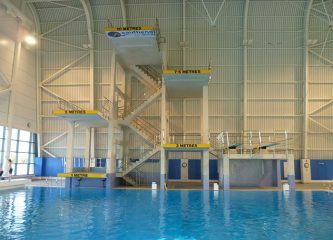 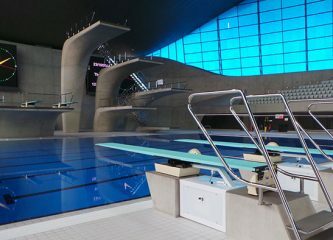 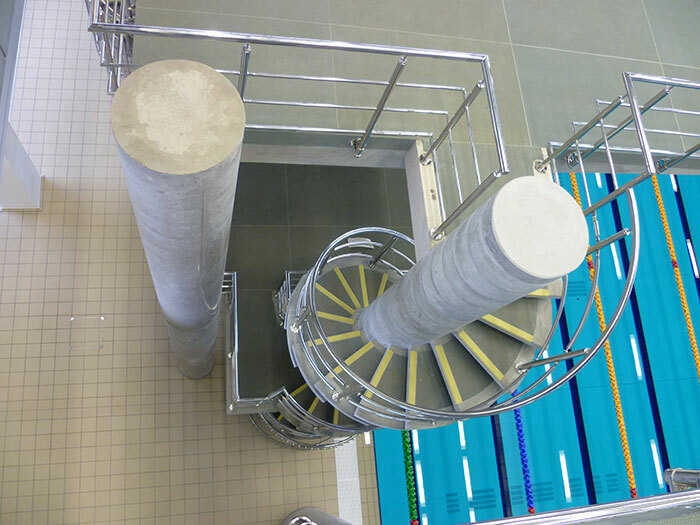 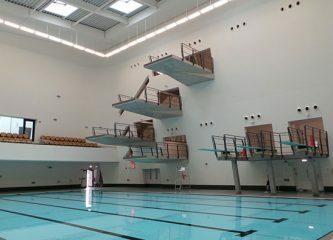 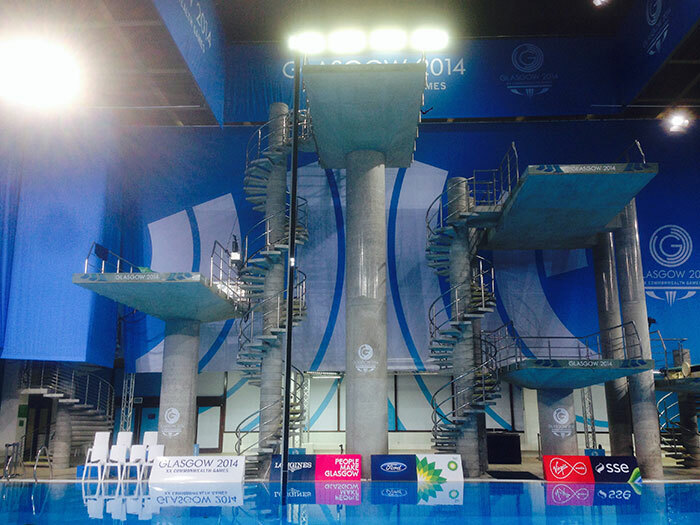 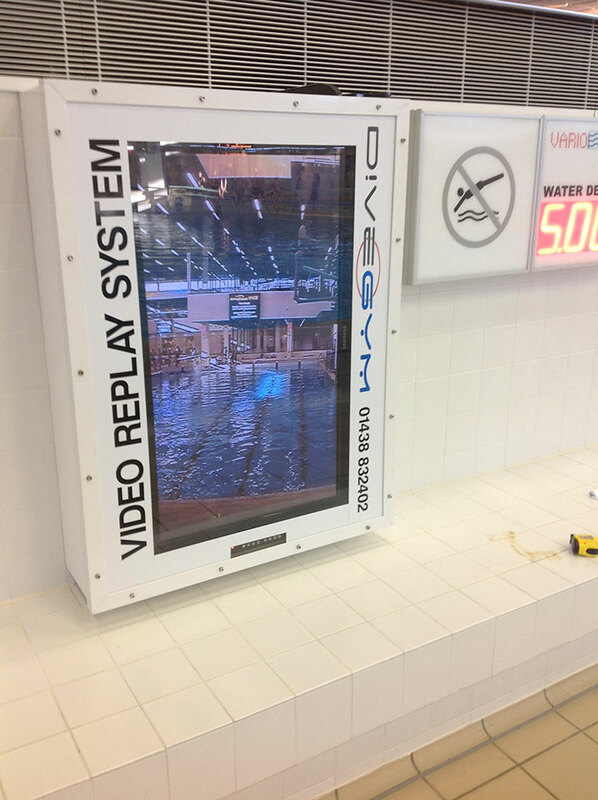 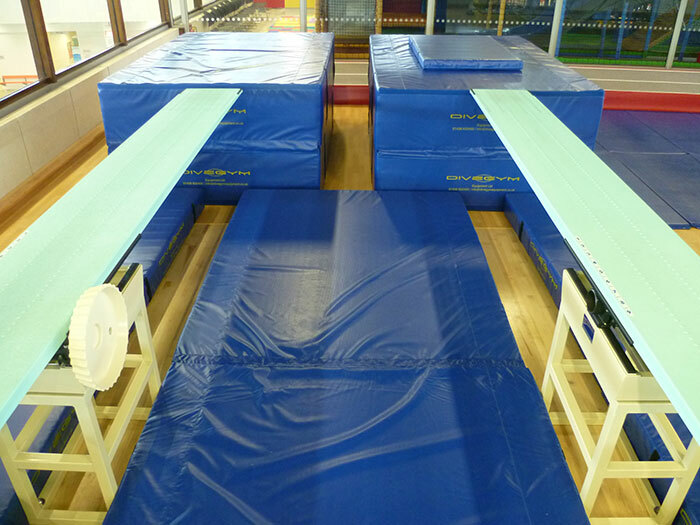 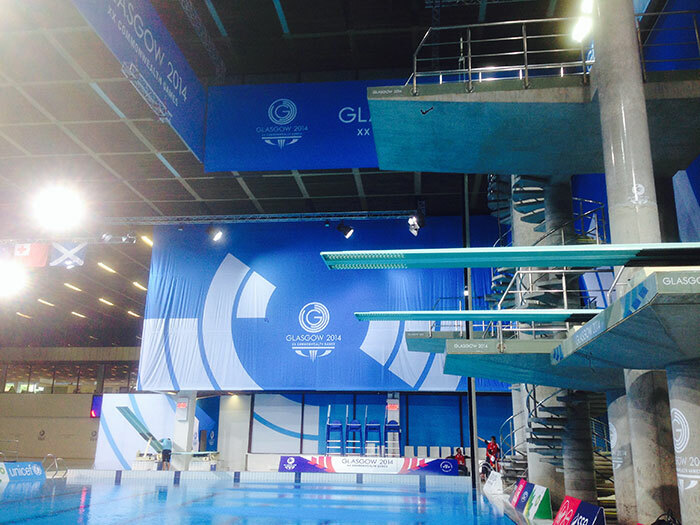 Divegym provided the complete fit-out of all diving facility requirements both in the pool and Drydive and provided technical support at the Games.